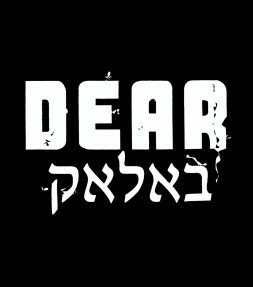 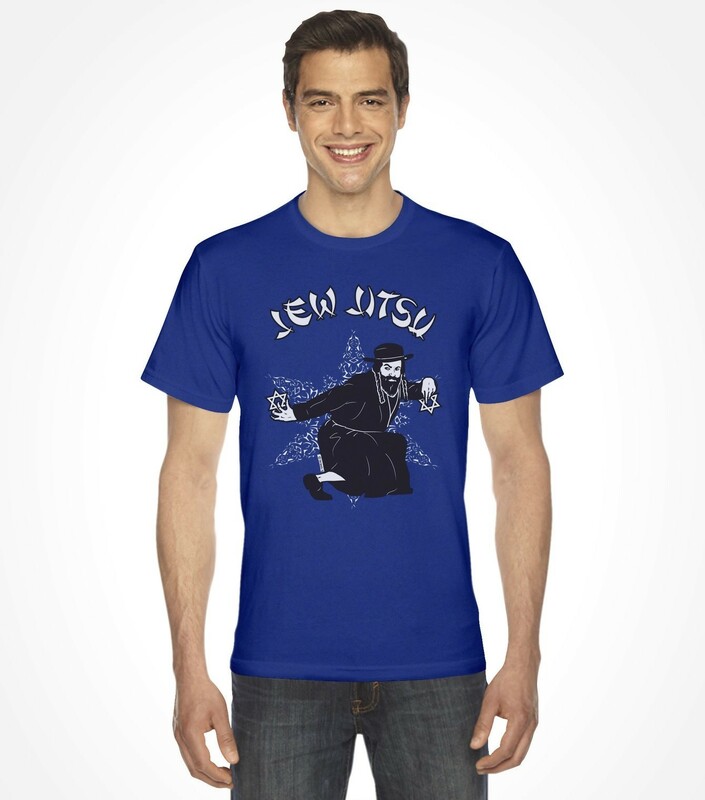 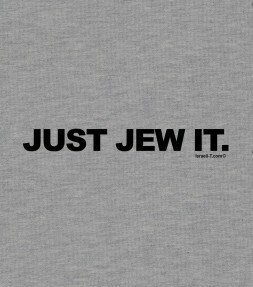 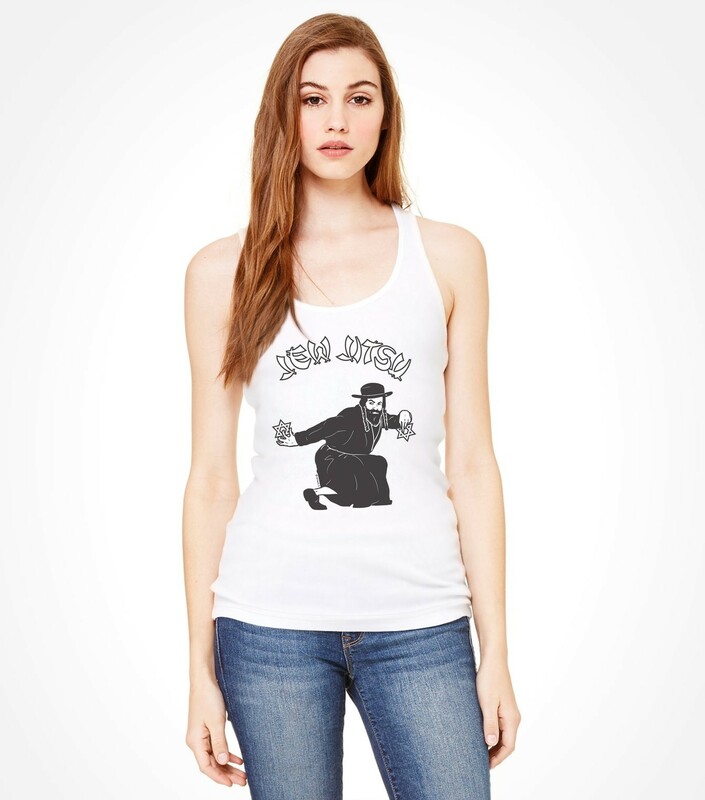 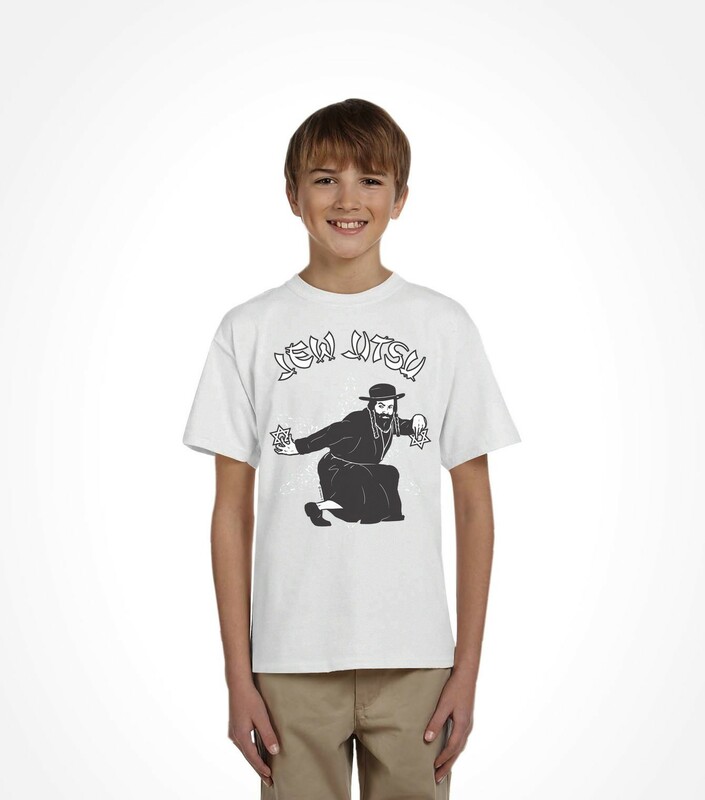 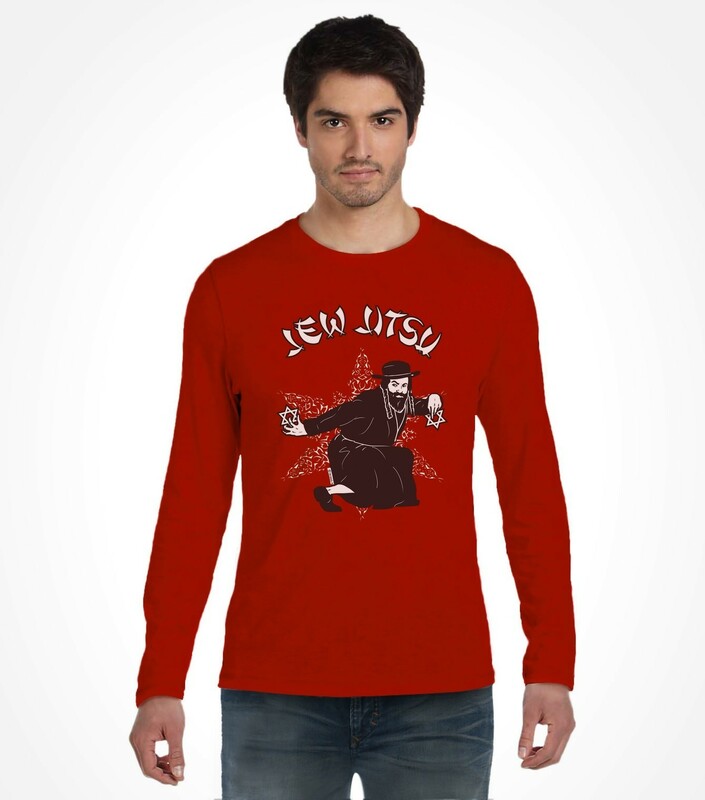 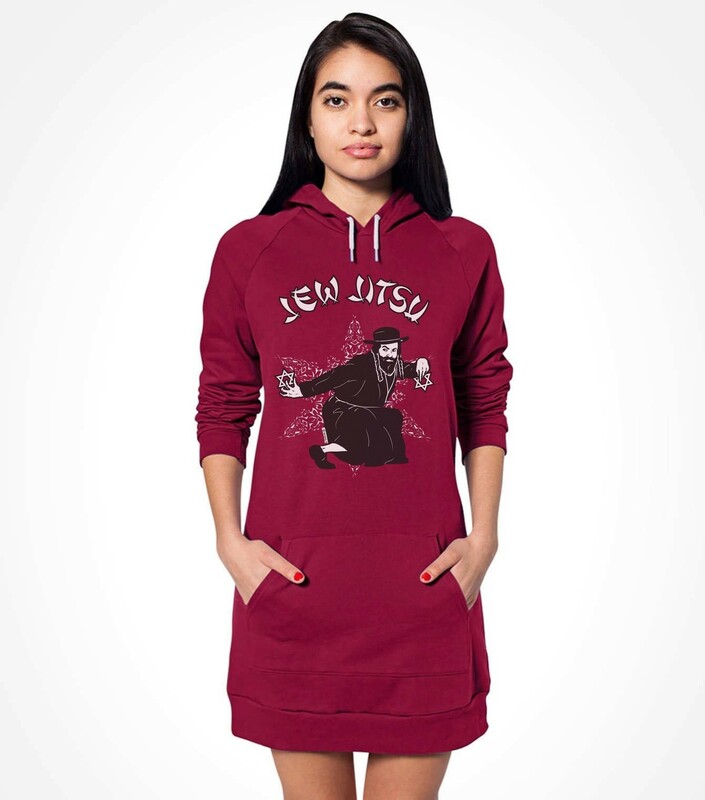 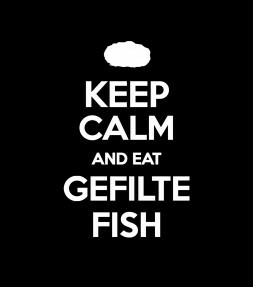 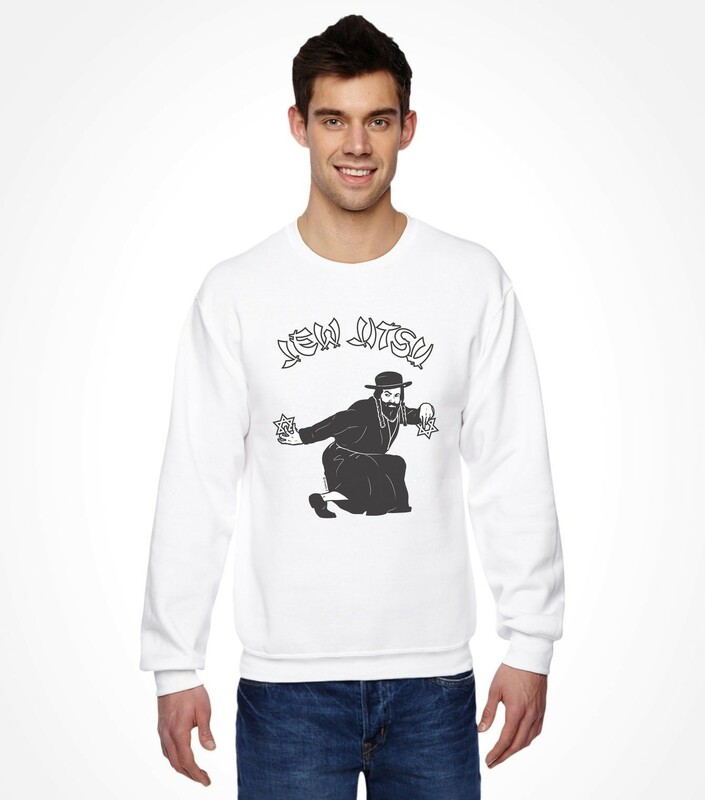 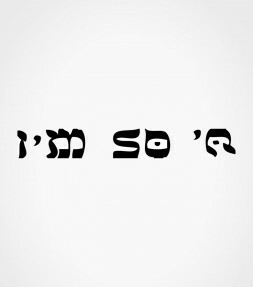 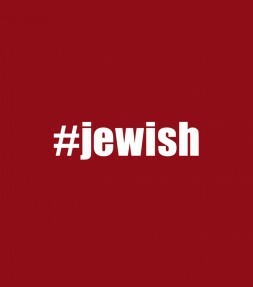 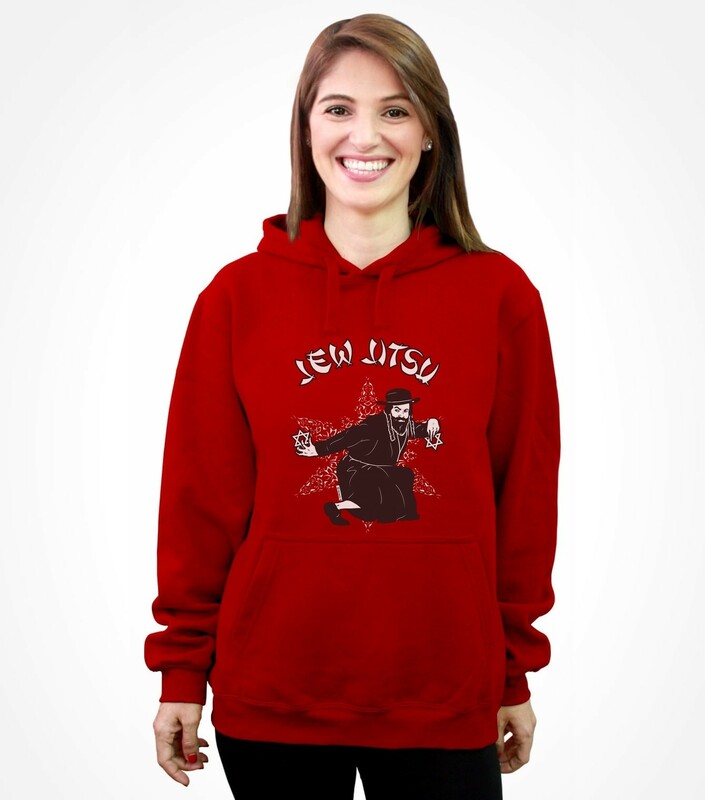 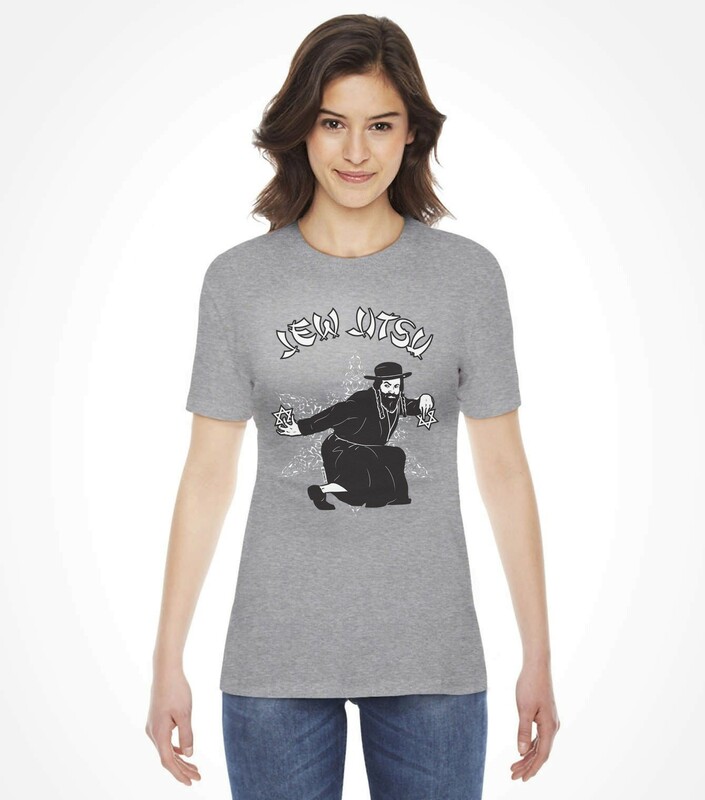 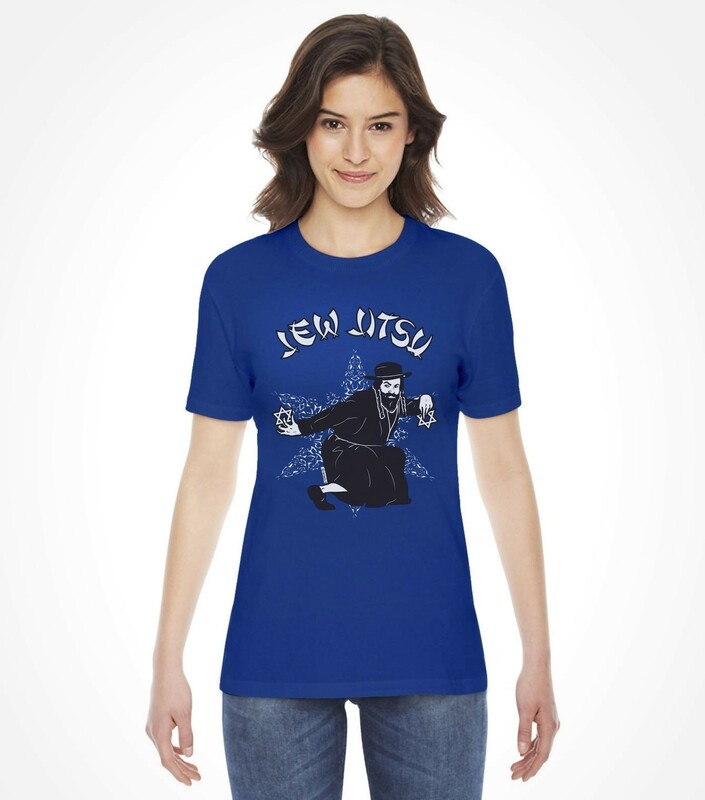 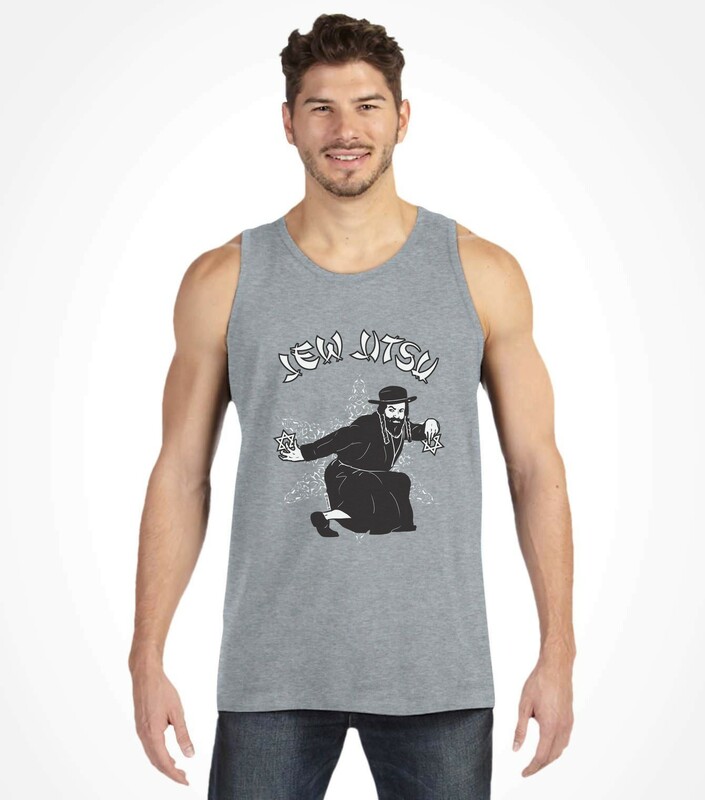 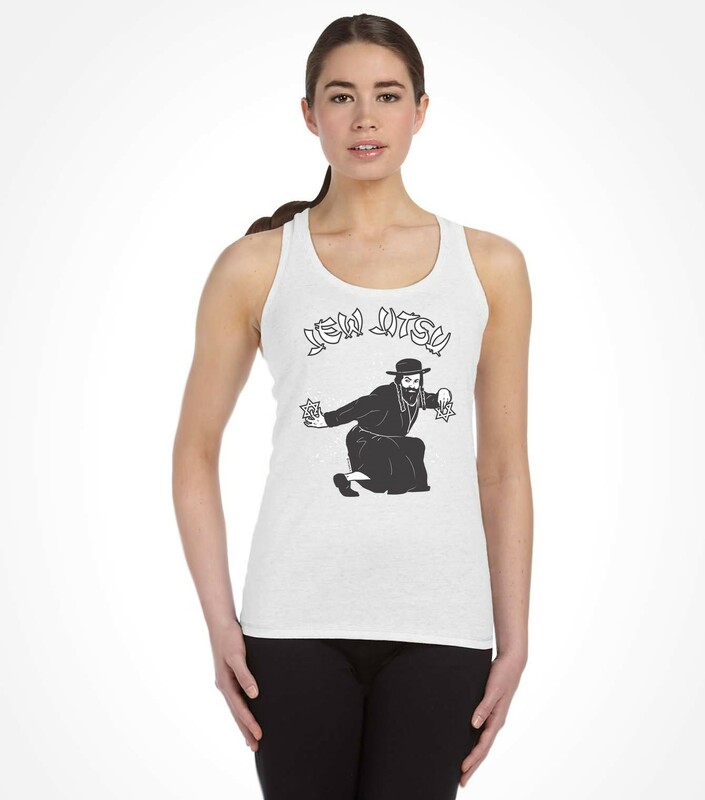 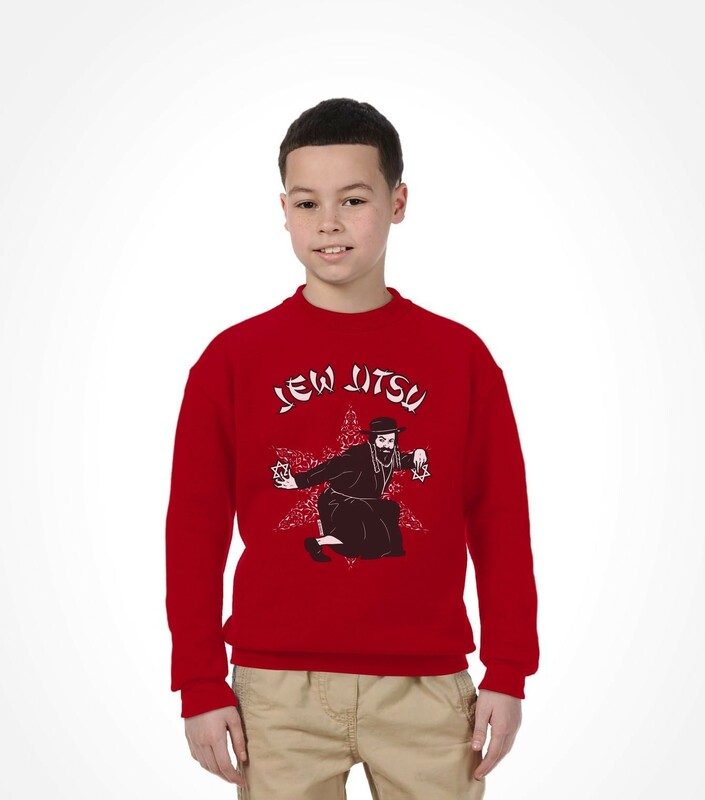 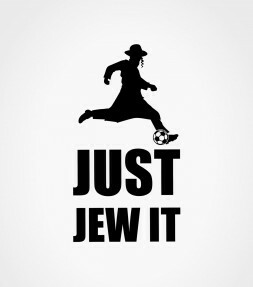 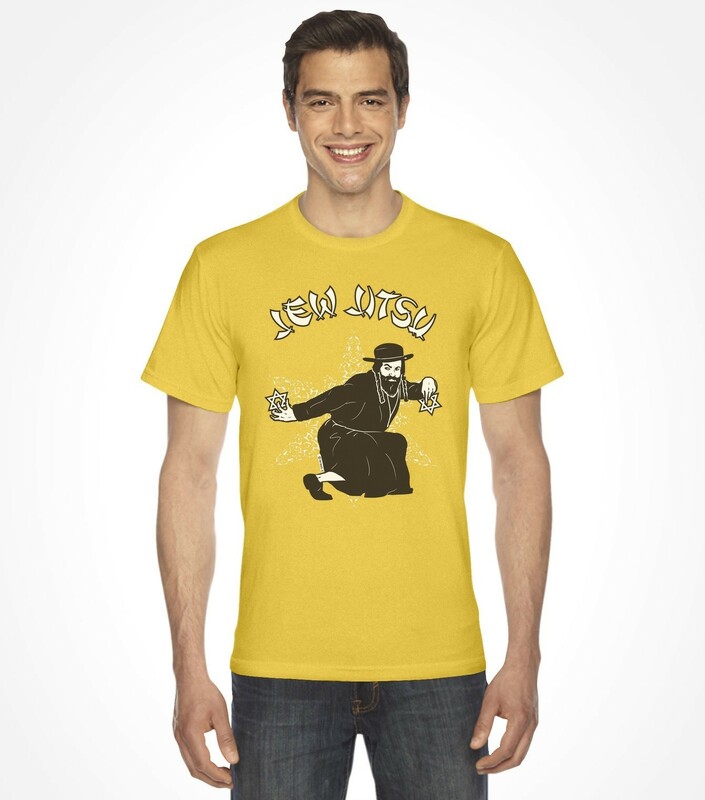 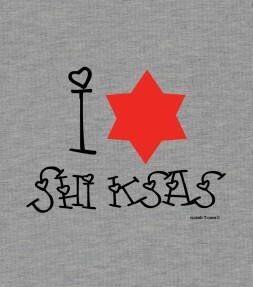 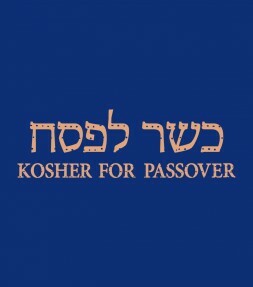 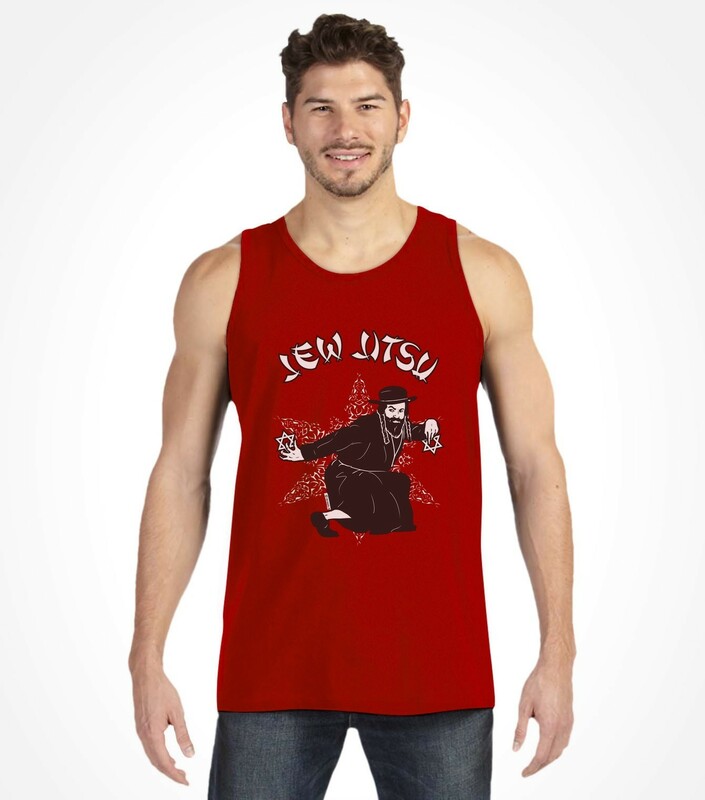 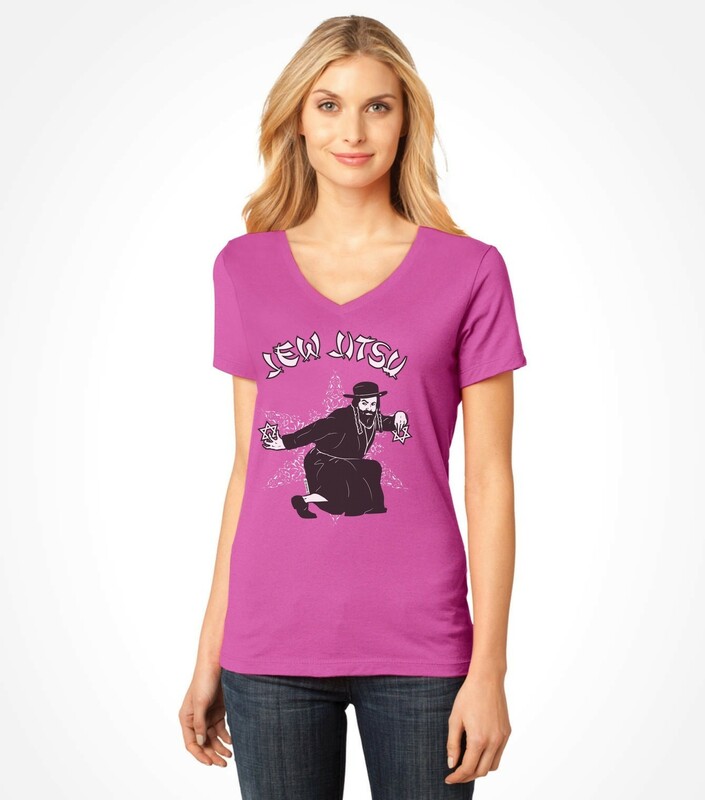 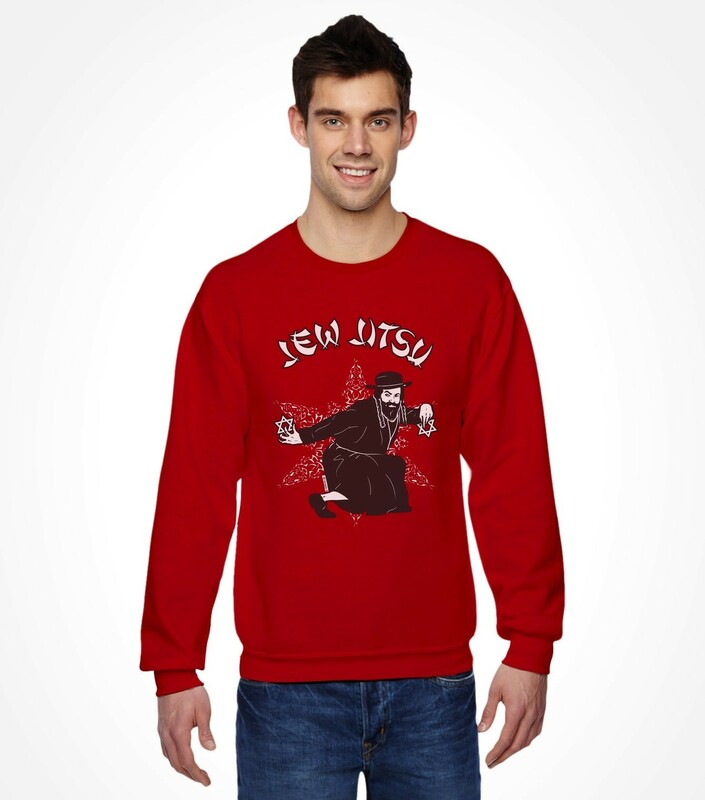 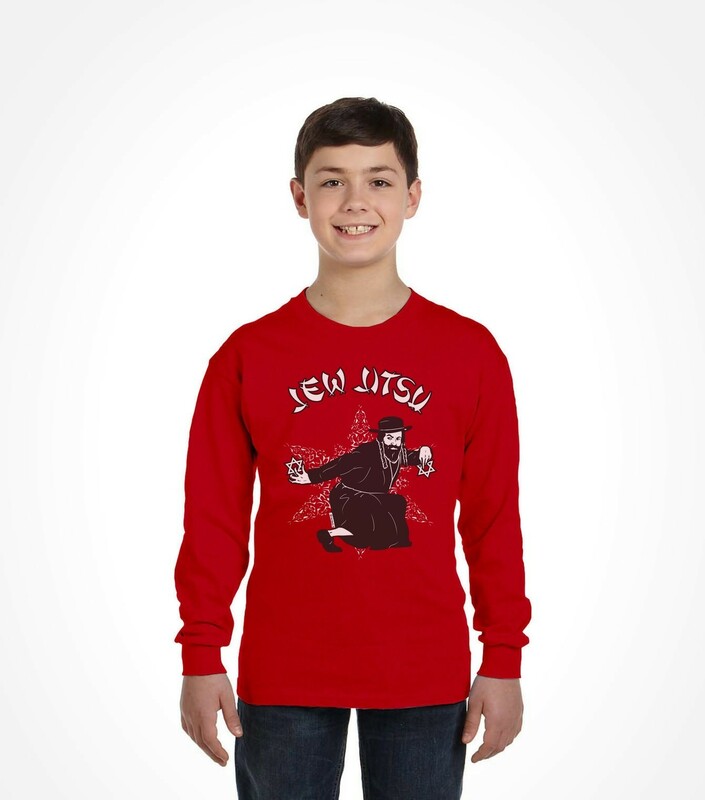 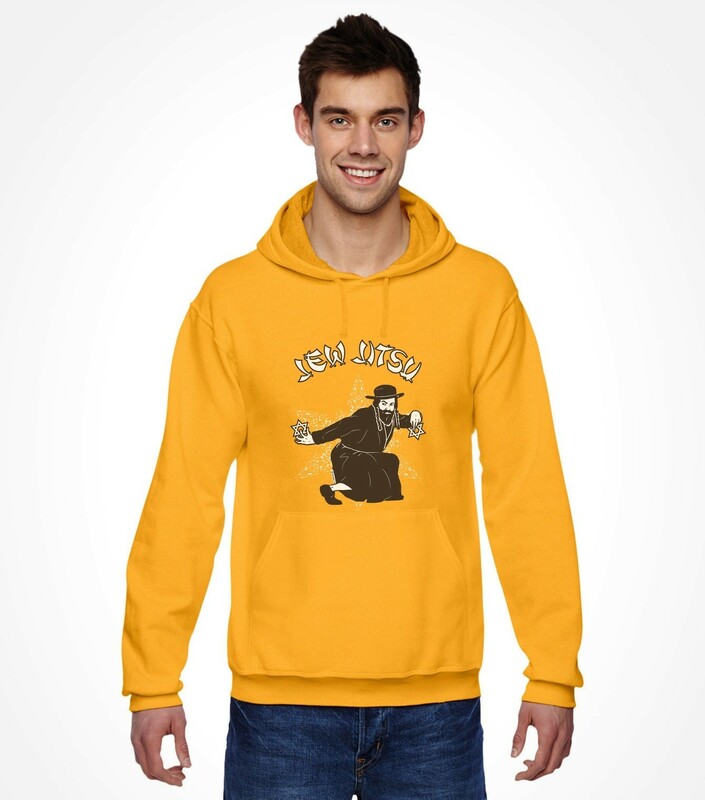 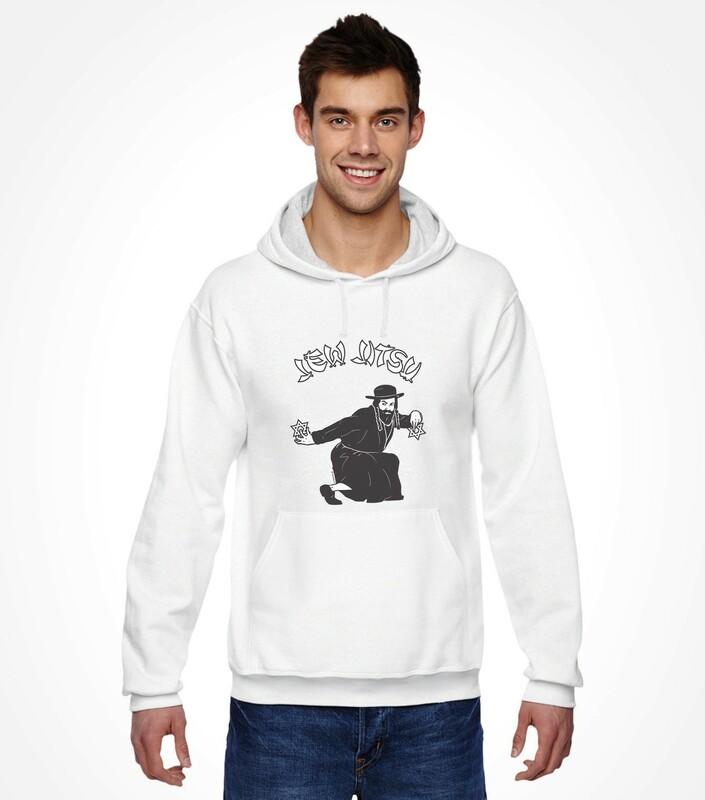 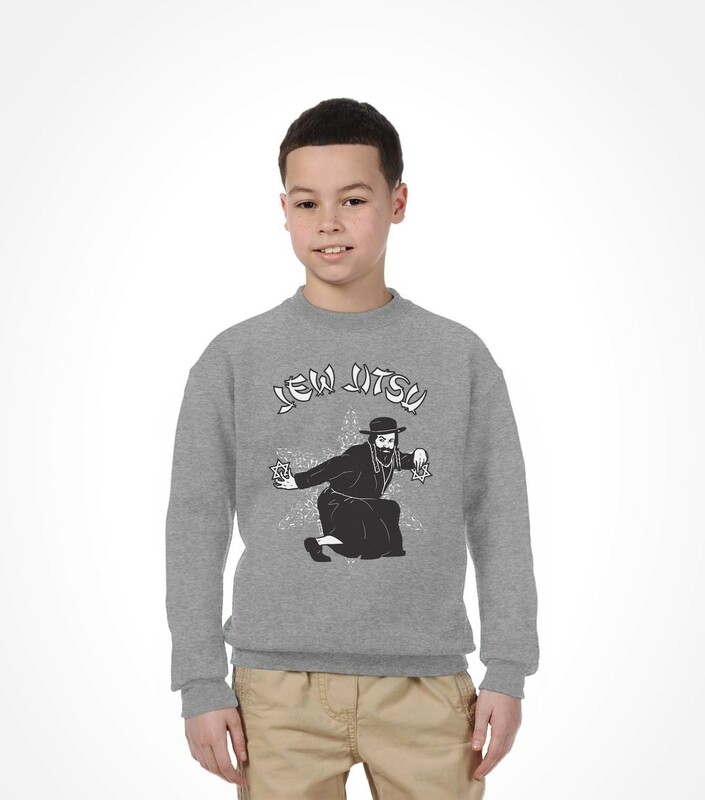 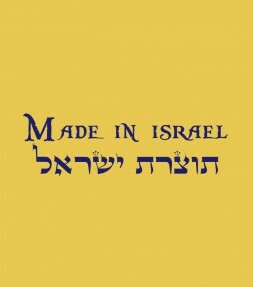 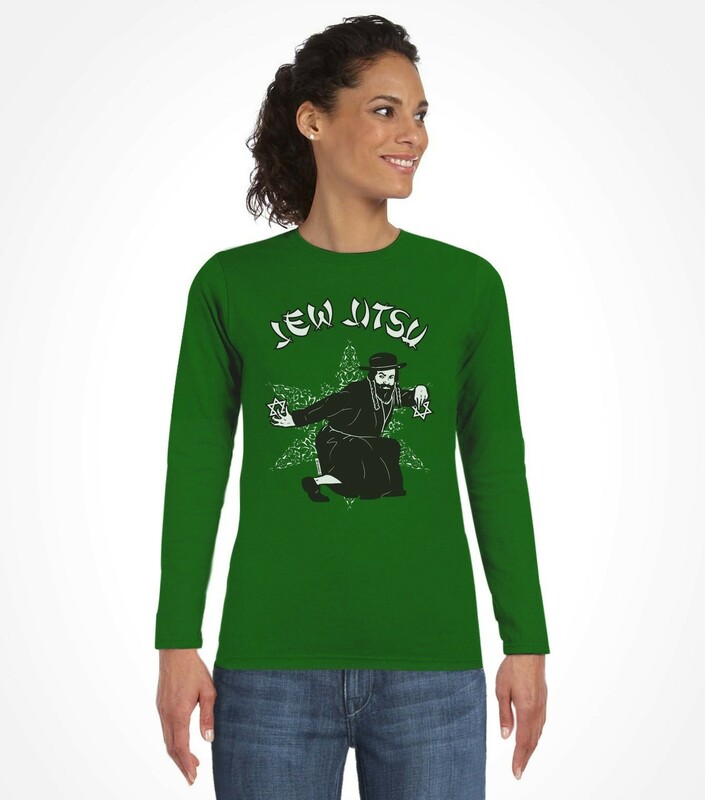 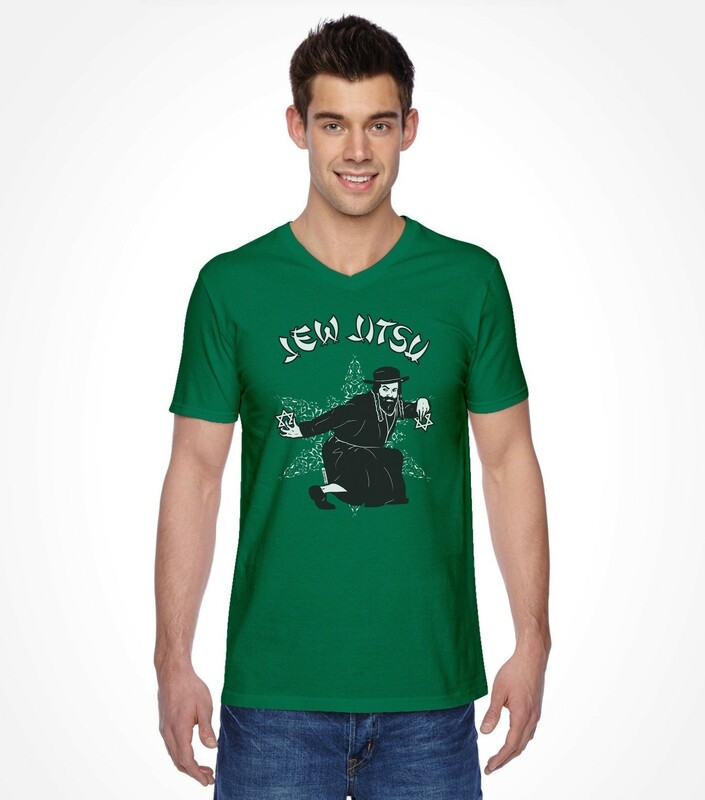 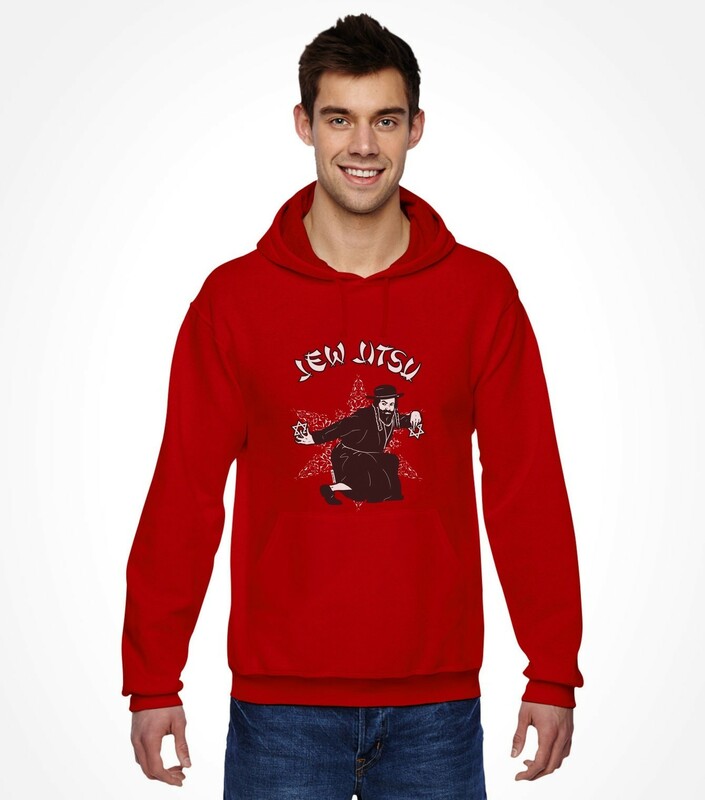 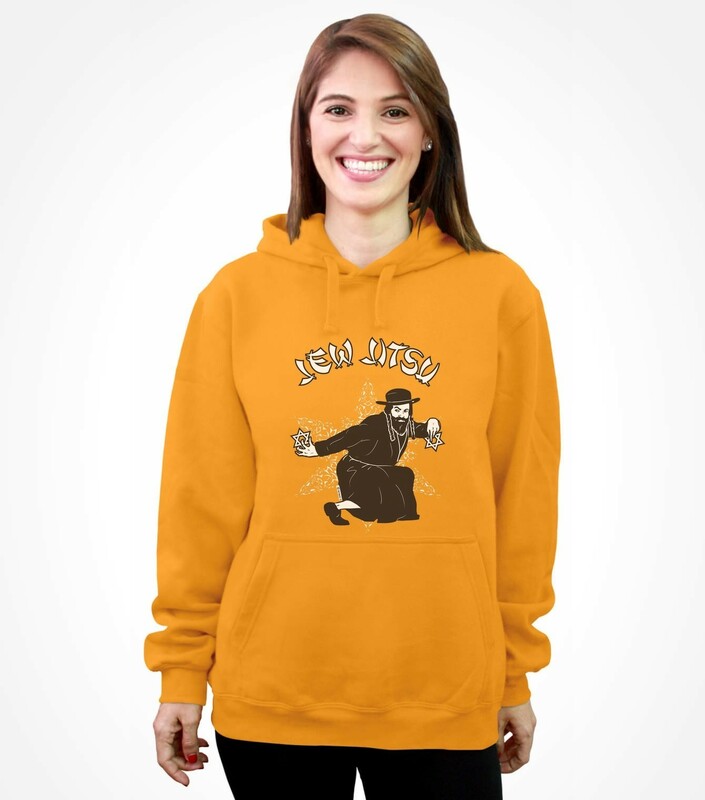 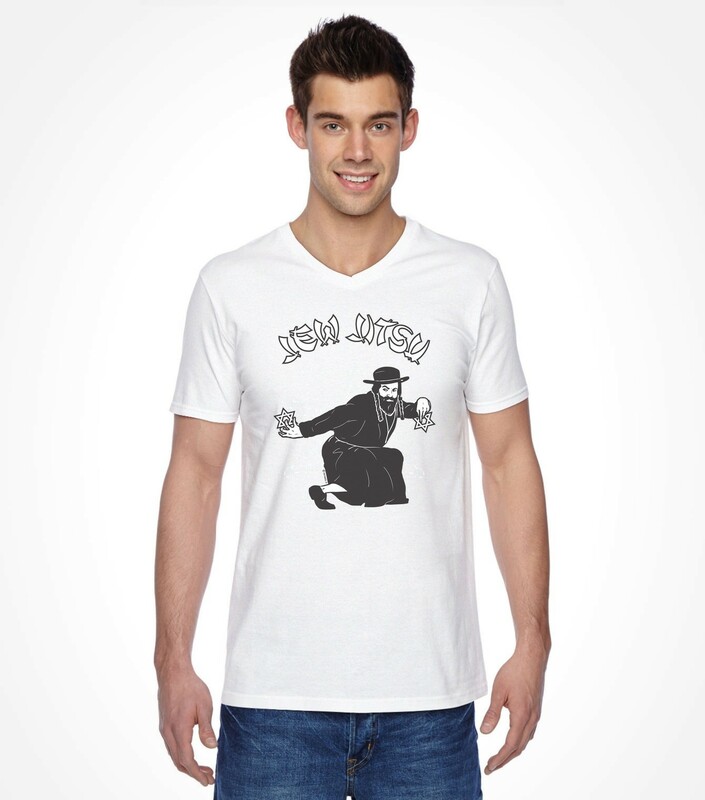 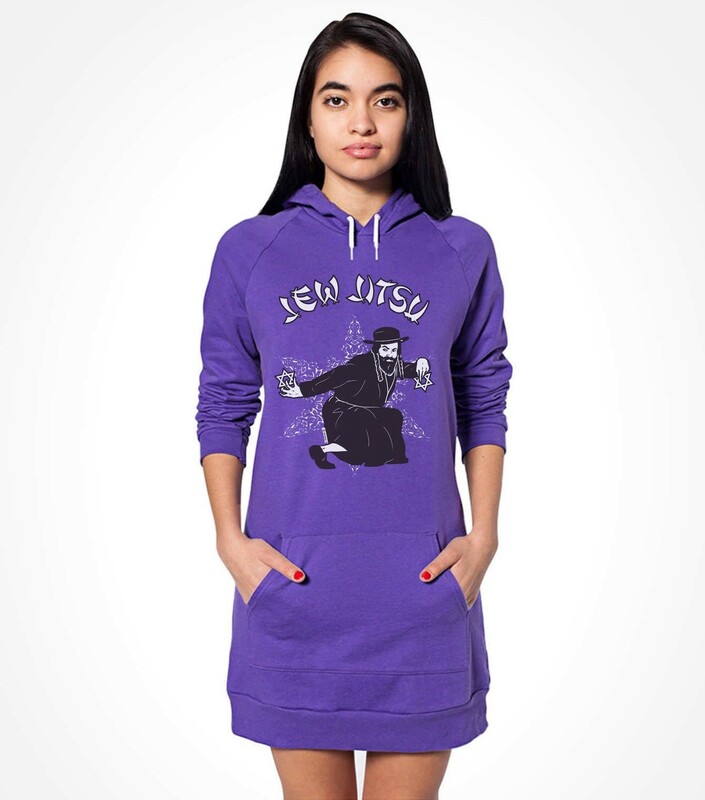 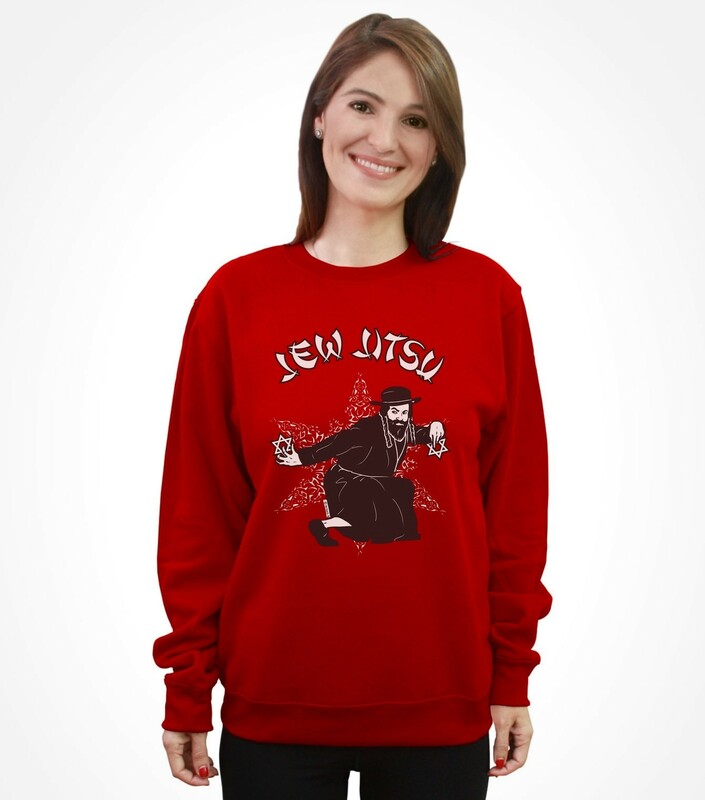 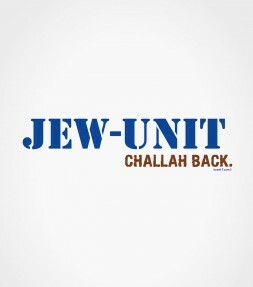 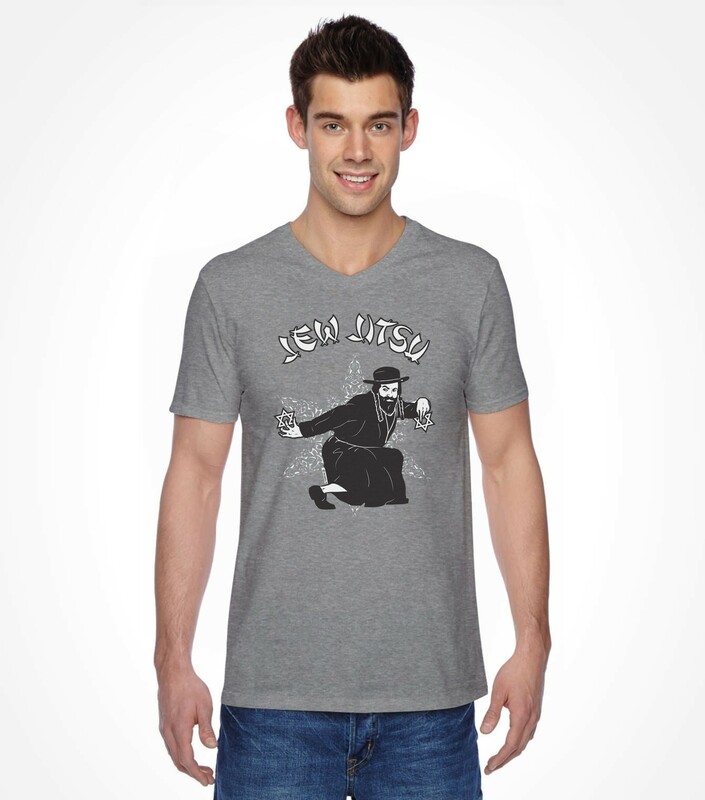 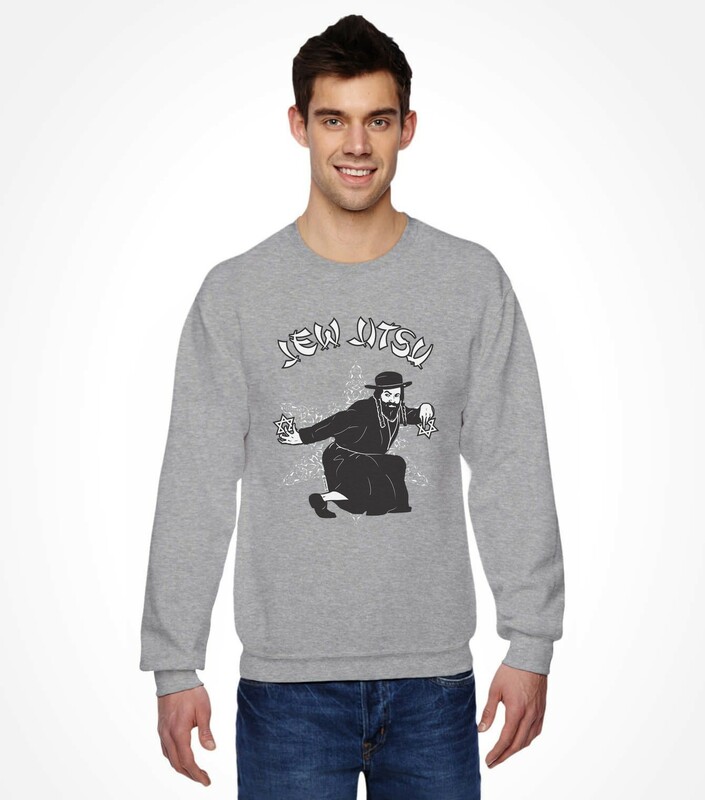 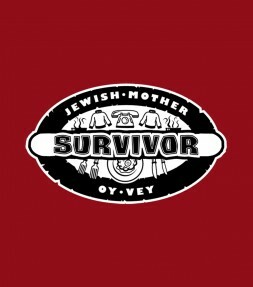 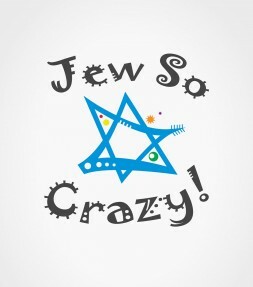 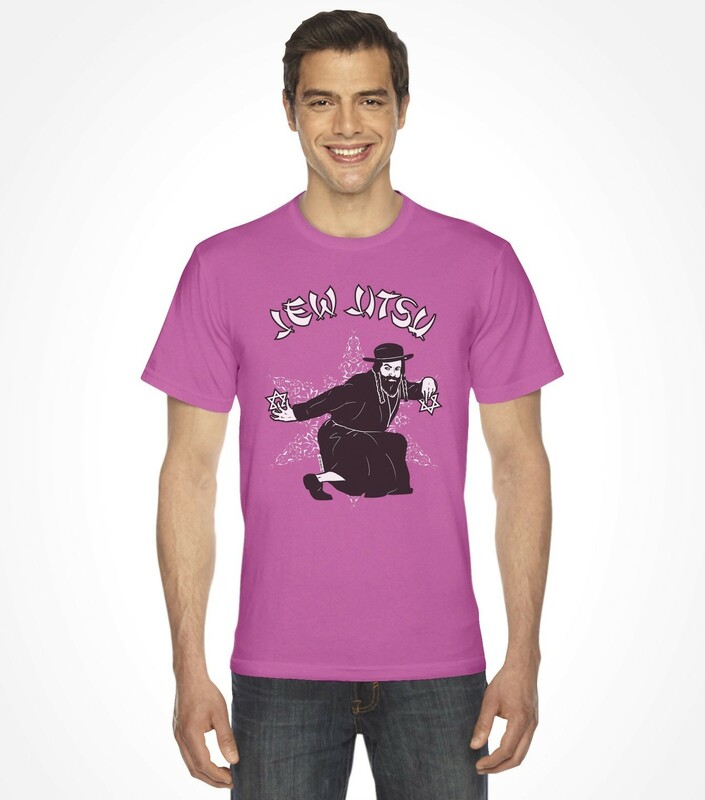 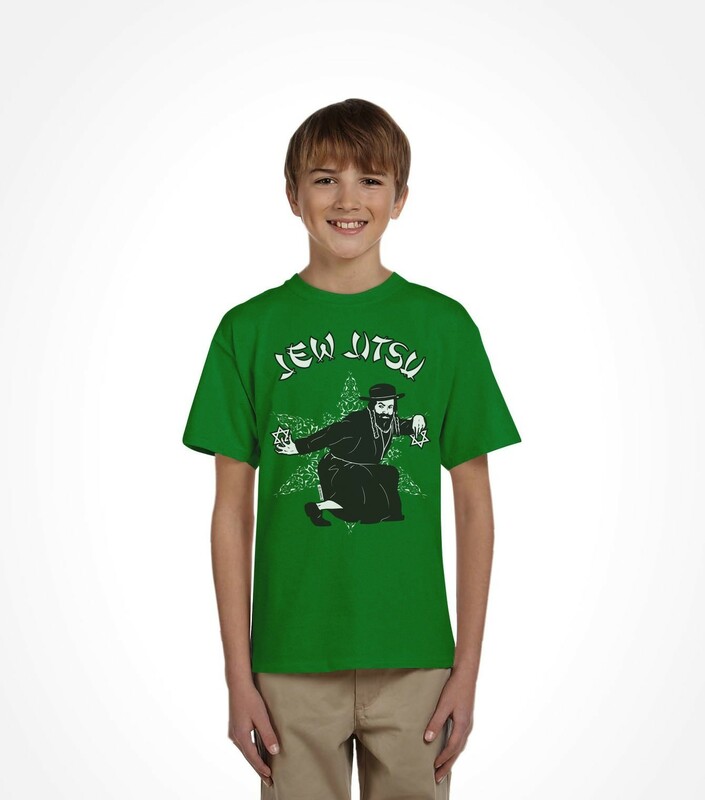 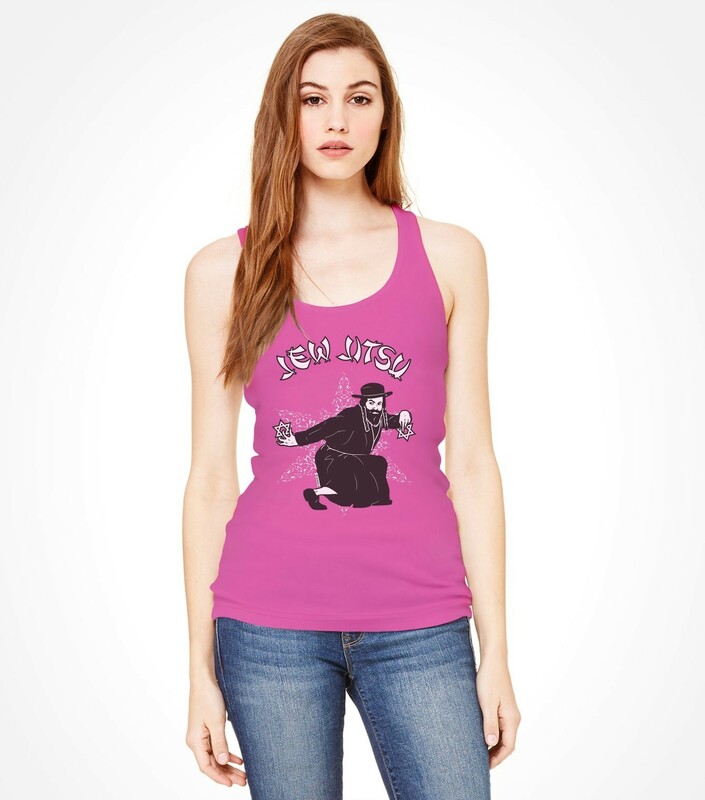 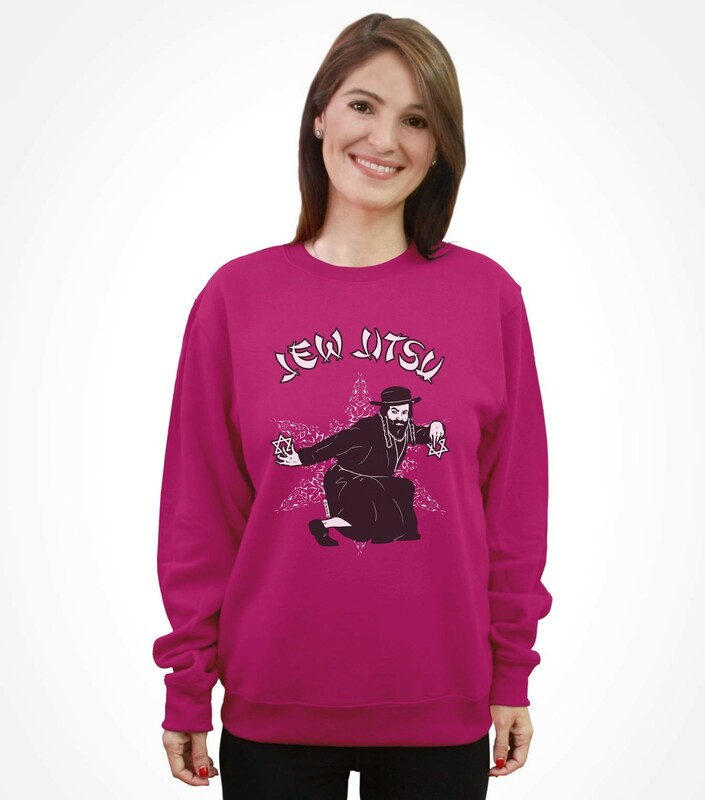 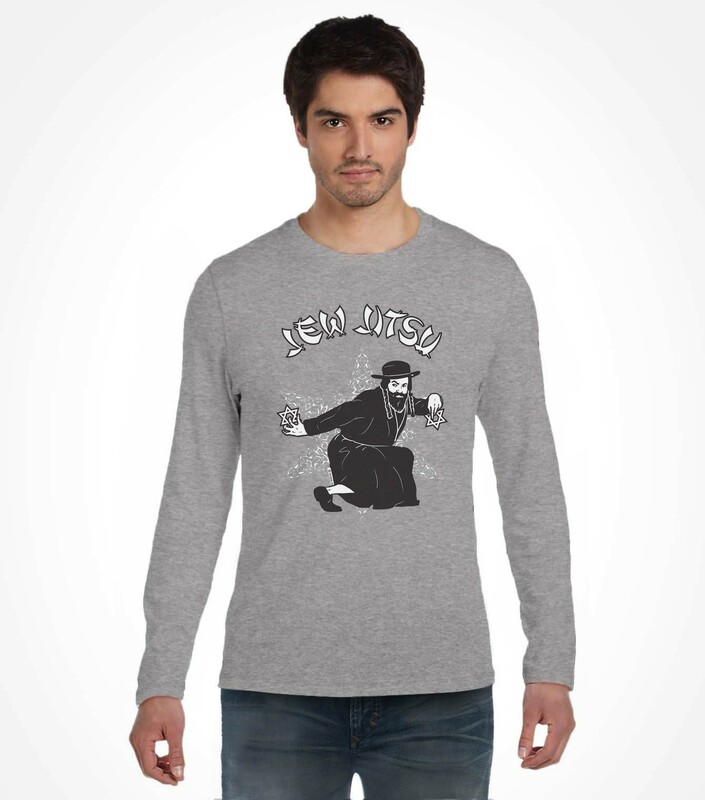 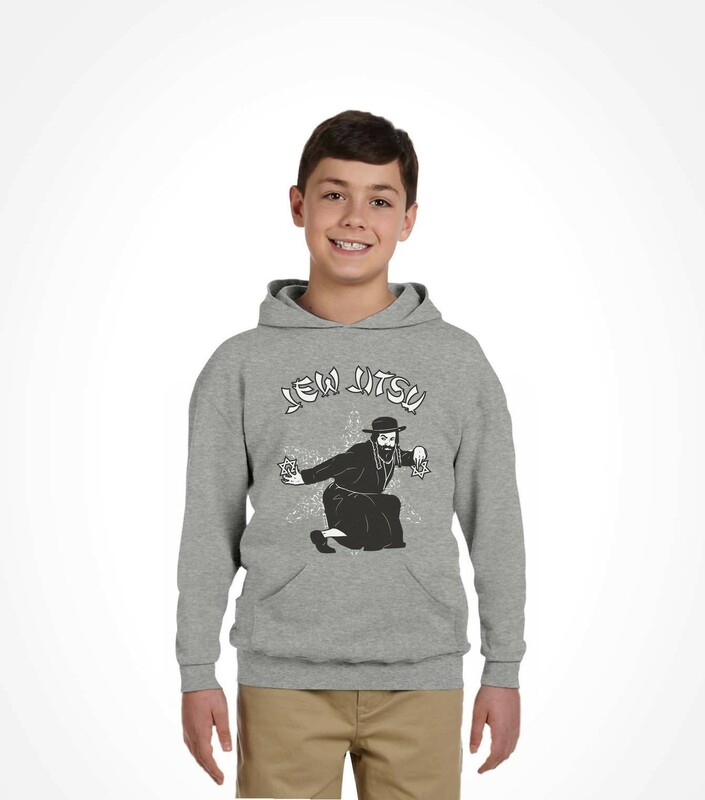 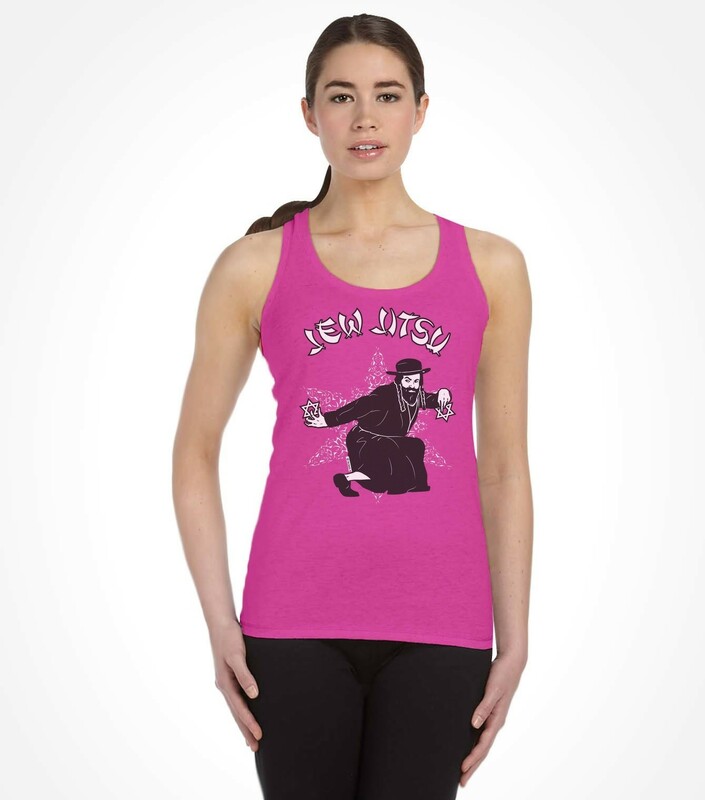 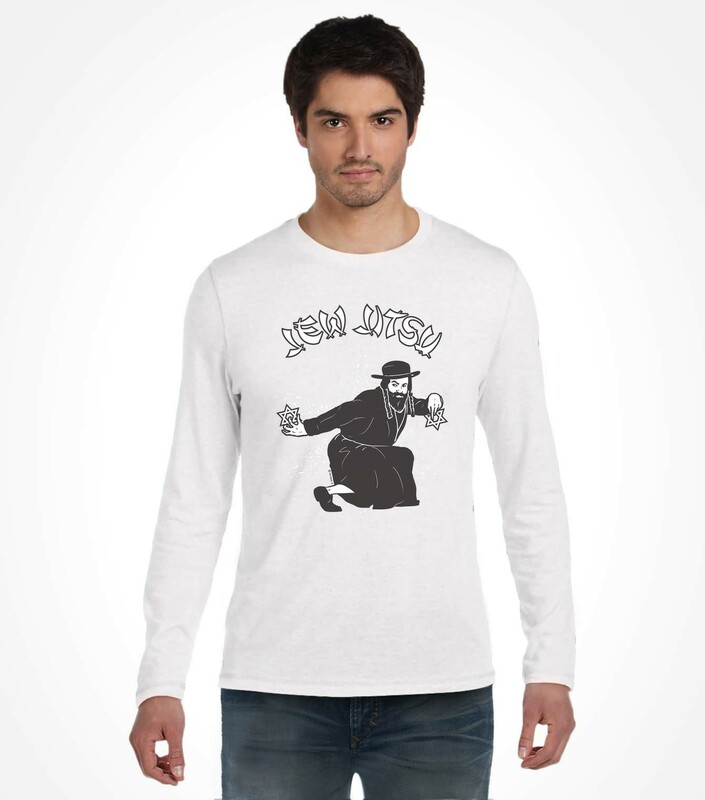 Spread laughter with this awesome Jew Jitsu funny Jewish shirt. 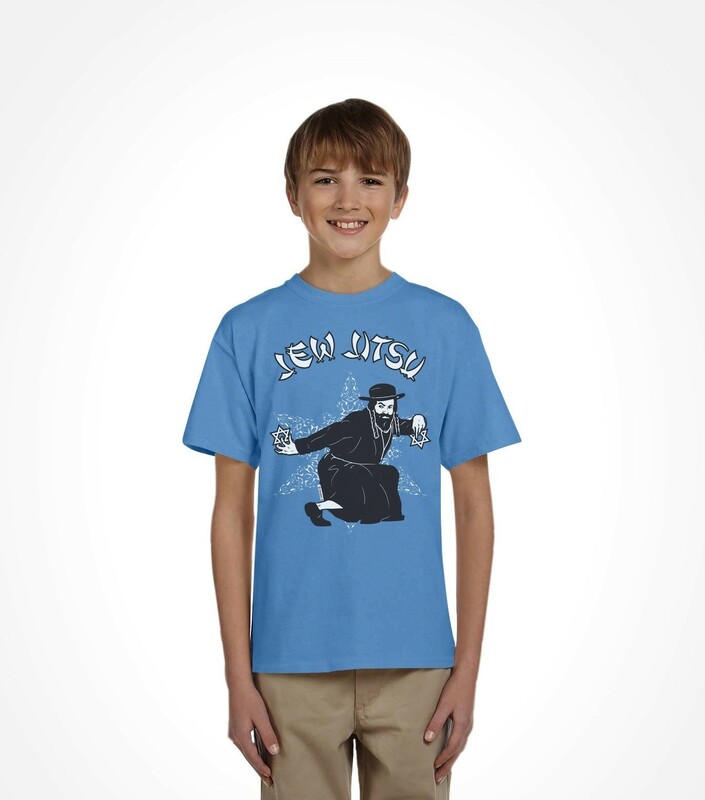 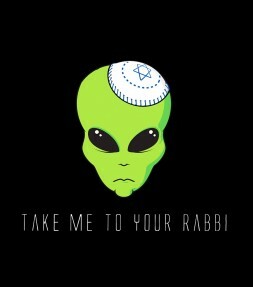 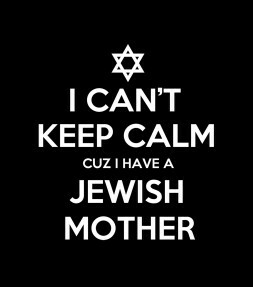 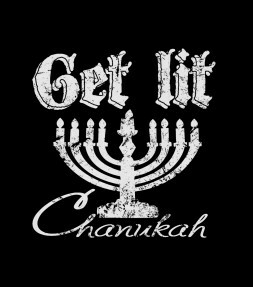 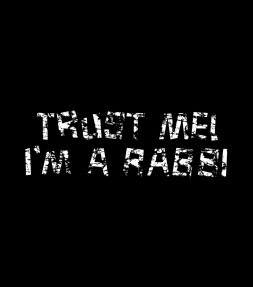 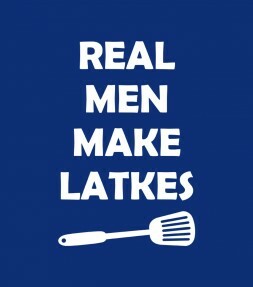 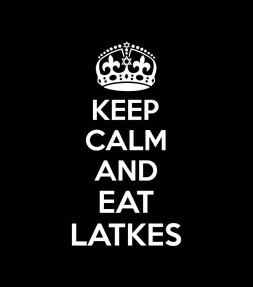 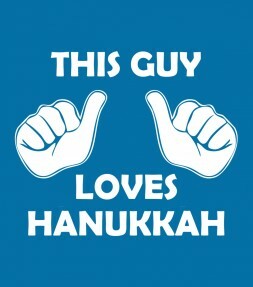 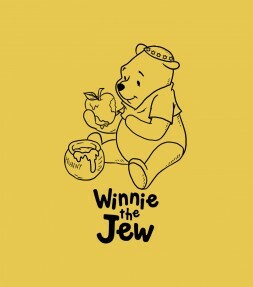 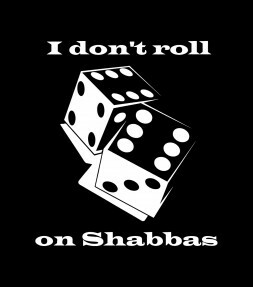 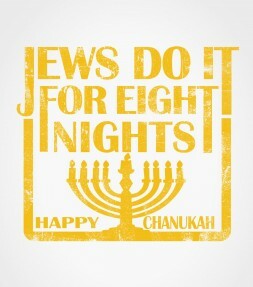 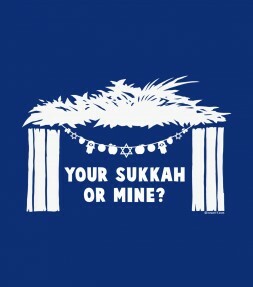 You better watch out for this JEW! 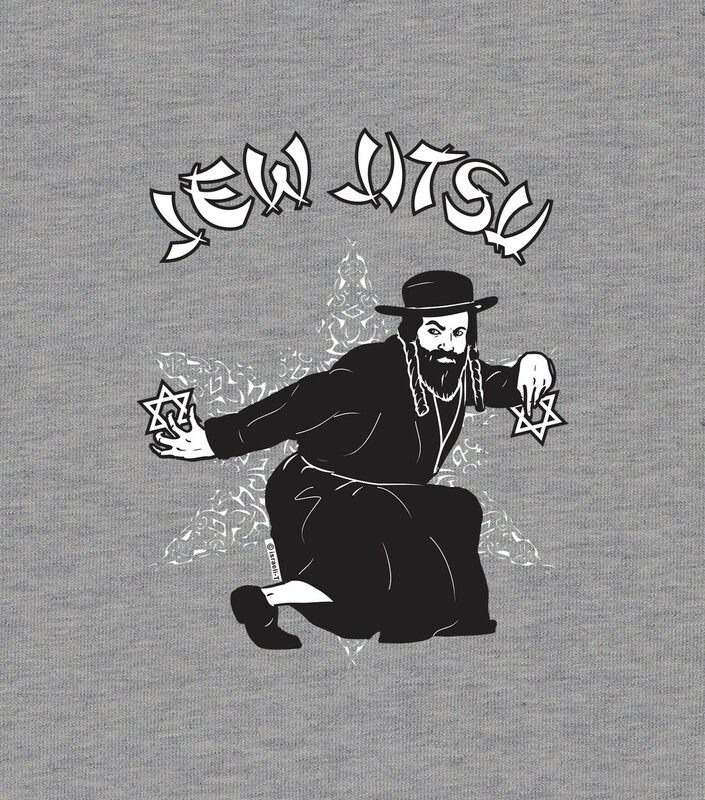 He knows Jew Jitsu!! 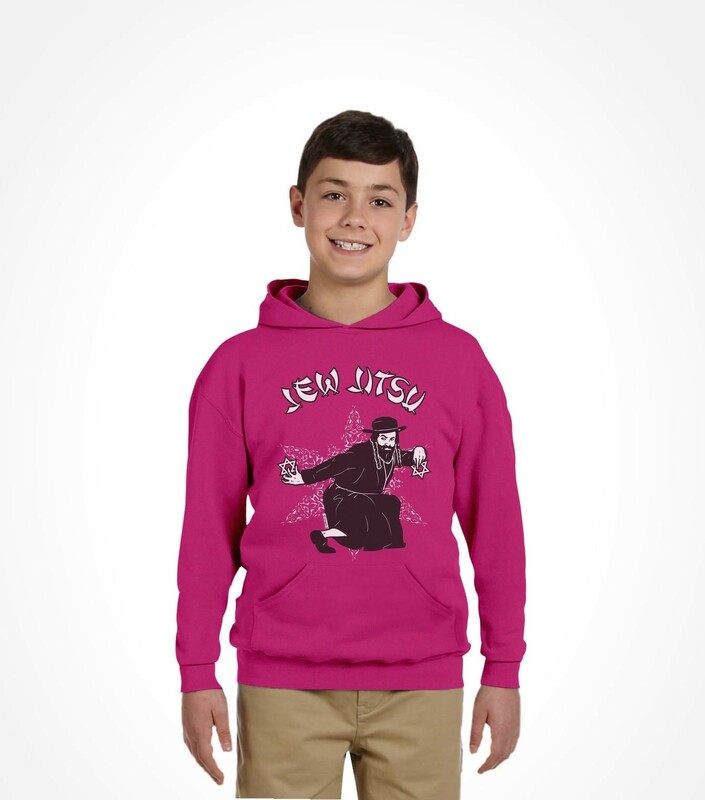 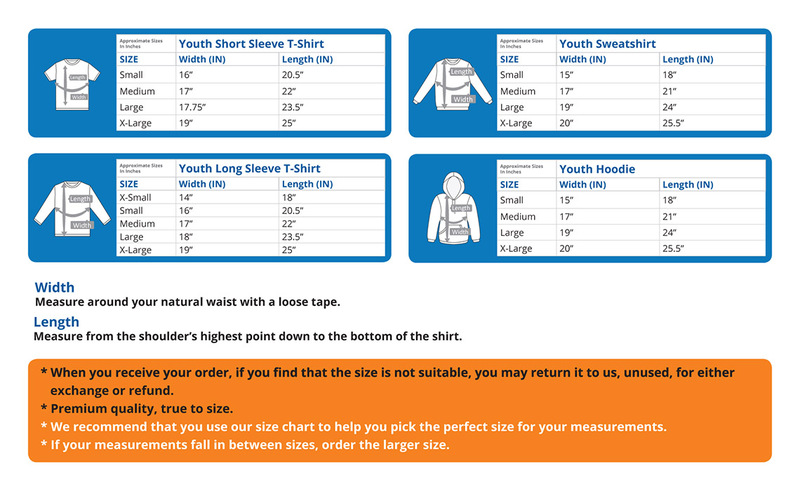 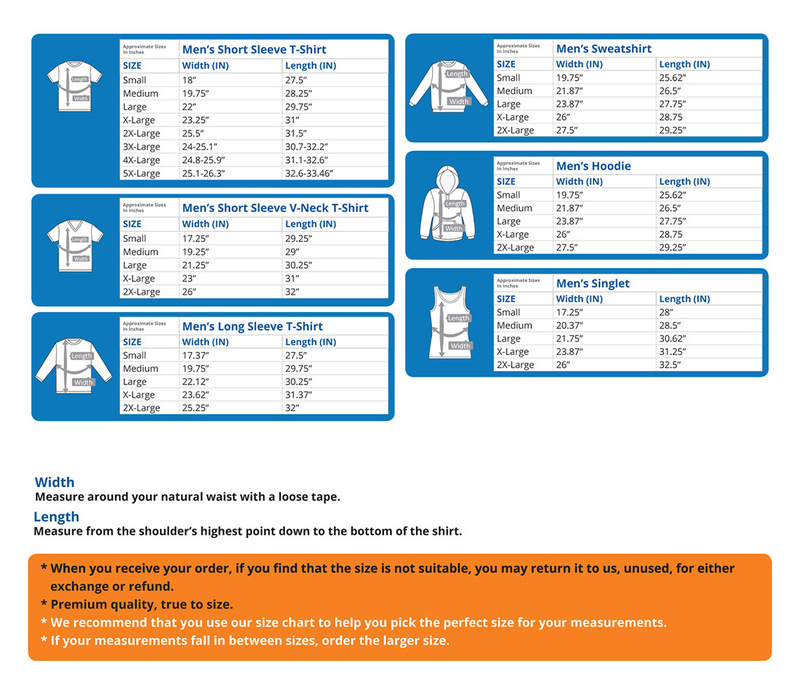 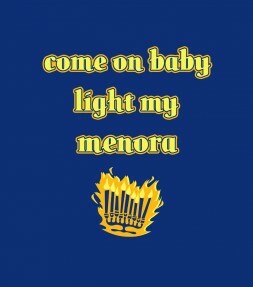 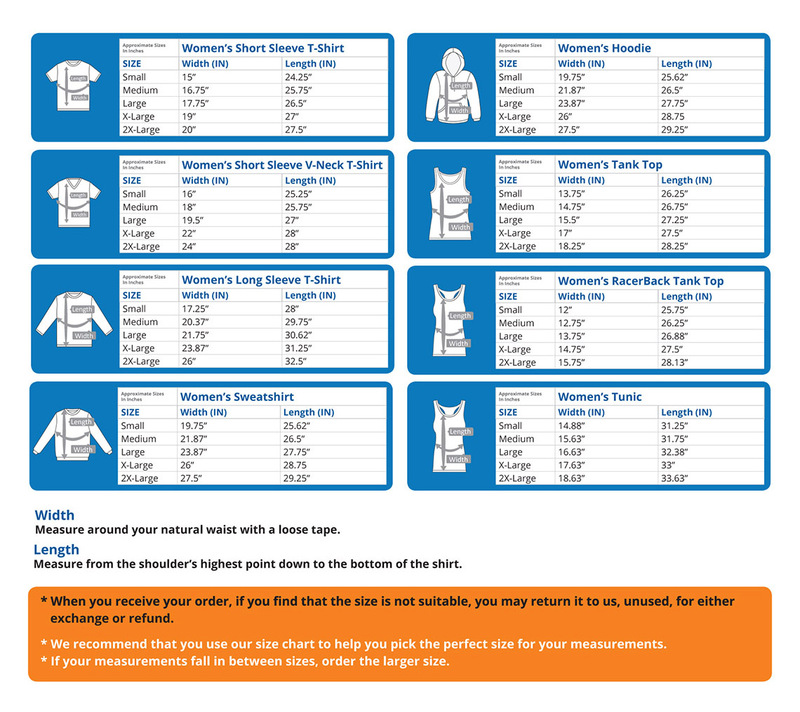 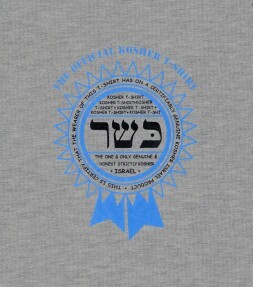 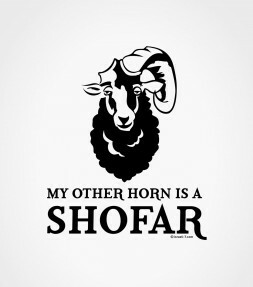 Made from soft high-quality combed cotton and available in a large selection of street-wear fashion styles and colors that are PERFECT for every member of the tribe!